Live music and picnic food sales complement the historic houses and costumed role-players. The children's activities shine, including a parade of decorated bikes and wagons. Deals and Steals Alert! Children under 17 are admitted FREE thanks to sponsors BAE Systems and Bottomline Technologies. 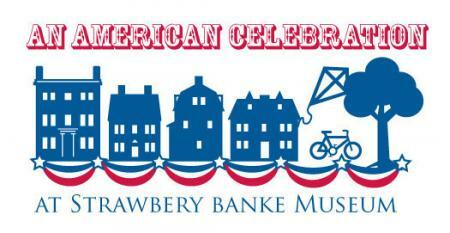 Also, as a Blue Star Museum, Strawbery Banke offers free admission at all times to active-duty military members and their families. For a full rundown of last year's program and activities, click here.